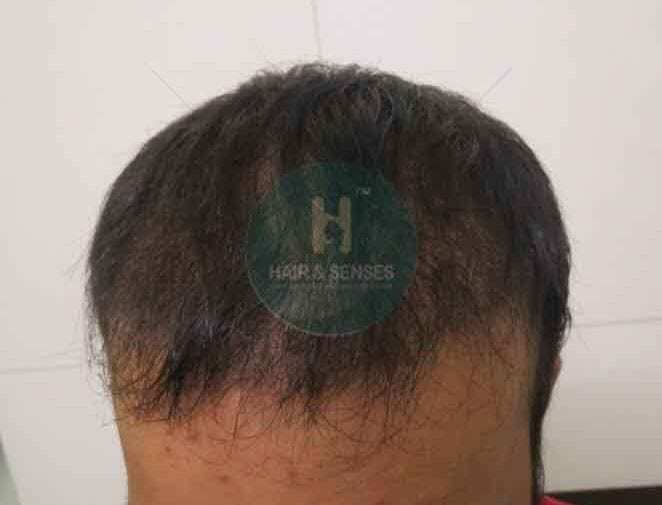 The patient was 26 Year aged professional having hair loss on the front area. 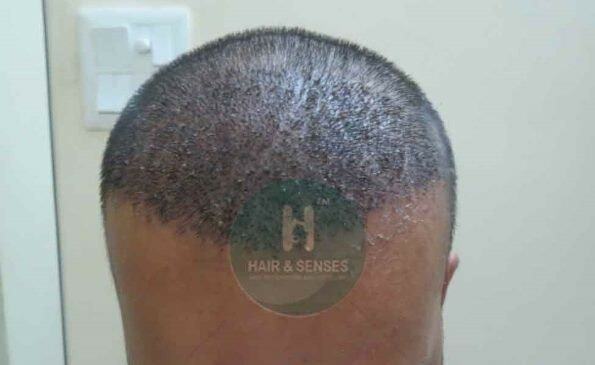 He was using Minoxidil previously to control the hair fall but gained no permanent result. 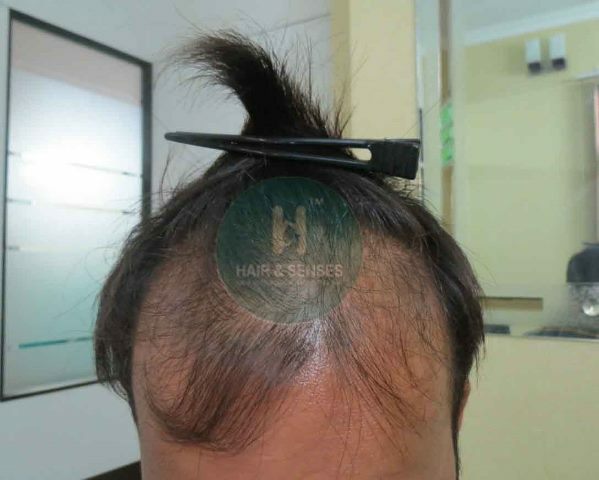 At Hair & Senses, after analyzing his case completely with some medical tests the patient was suggested to go for the hair transplant. 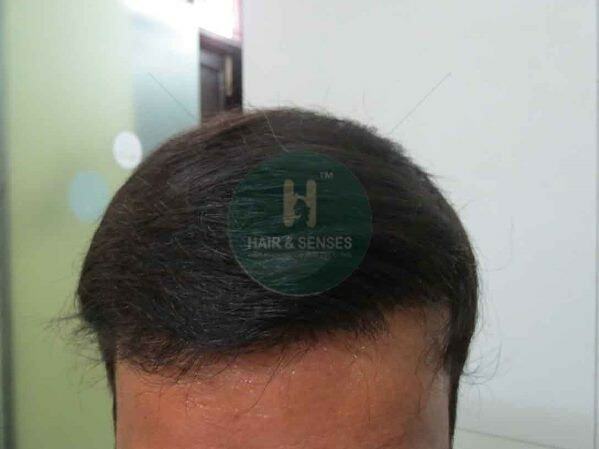 We suggested FUE technique for the hair transplant in order to obtain natural look. The procedure was done under local anesthesia.